Computational models of social interaction in textual form reveal layer upon layer of insight about student orientation towards one another as well as towards their experiences in the environment. These insights allow us to make sense of patterns of attrition and learning that occur in online courses and inform design of interventions to support improved outcomes. In this talk I will discuss a methodology for text mining applied to discourse in a MOOC context that allows us to estimate measures of student attitudes, motivation, cognitive engagement, and confusion. Using survival modeling techniques I will illustrate how these measures make predictions about student dropout over time, and thus how we might use these measures to identify students who are particularly vulnerable to dropout at a time point so that available human resources can be dispatched judiciously. Finally, I will describe two interventions deployed in a recent edX MOOC that were inspired by these analyses, and offer an analysis of the positive impact of these interventions in the MOOC environment. Dr. Carolyn Rosé is an Associate Professor of Language Technologies and Human-Computer Interaction in the School of Computer Science at Carnegie Mellon University. Her research program is focused on better understanding the social and pragmatic nature of conversation, and using this understanding to build computational systems that can improve the efficacy of conversation between people, and between people and computers. In order to pursue these goals, she invokes approaches from computational discourse analysis and text mining, conversational agents, and computer supported collaborative learning. 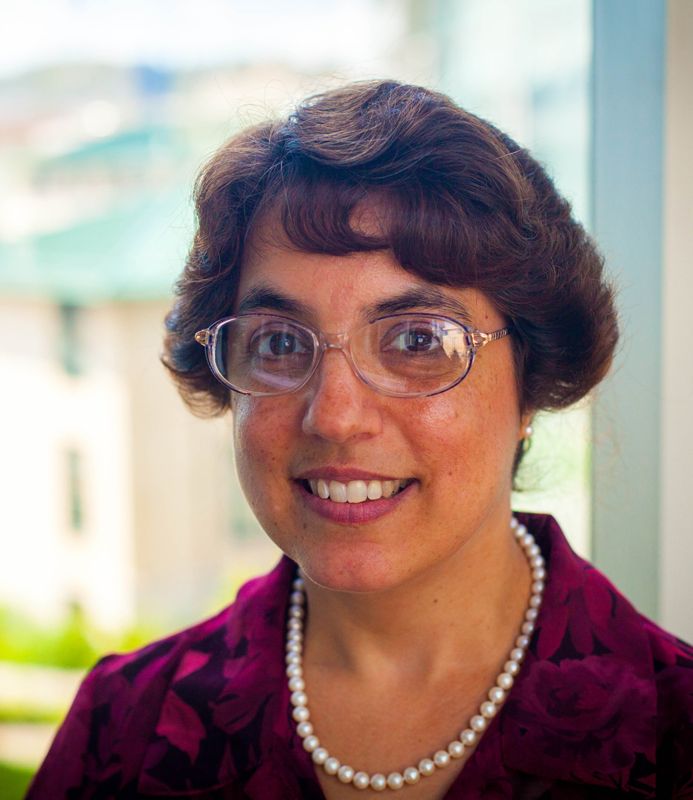 She serves on the executive committee of the Pittsburgh Science of Learning Center and the co-leader of its Social and Communicative Factors of Learning research thrust. She also serves as President Elect of the International Society of the Learning Sciences. She serves as Associate Editor of the International Journal of Computer Supported Collaborative Learning and the IEEE Transactions on Learning Technologies.